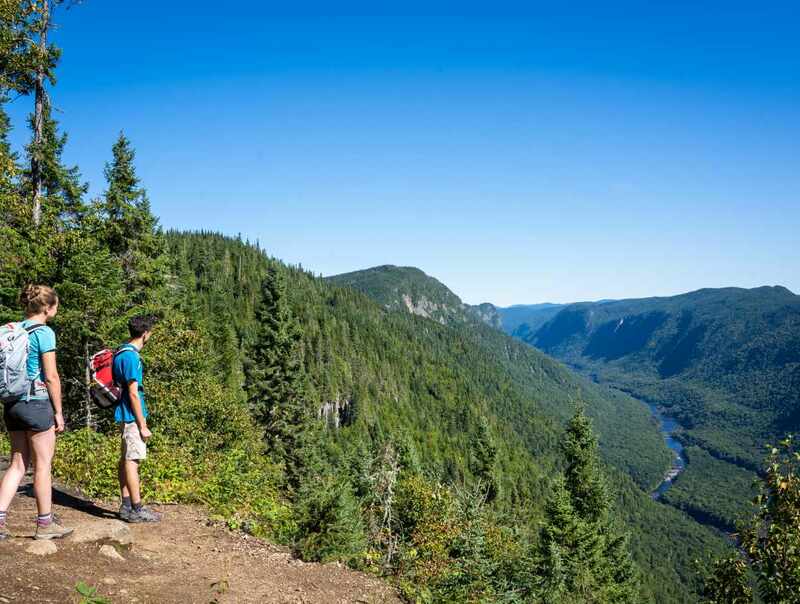 See the park from a new perspective by exploring the Jacques-Cartier river. Nearly 26 km (16 miles) of boating pleasure for beginners and experts alike. Keep your eyes peeled as you travel downriver, as you will be crossing through moose, beaver and great blue heron territory. Five routes available, shuttle service. 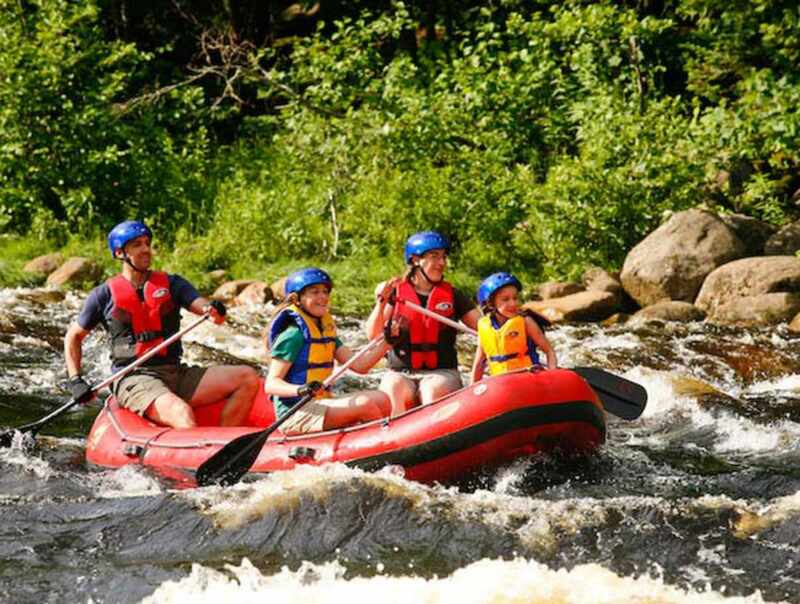 You can rent the following equipment by the hour, half-day or day: canoes, one- or two-person kayaks, inflatable rafts (for 5 or 7 people) or innertubes.